Government, through units like the vector control division of the Ministry of Health, is trying; many individuals and organizations like Grenada Green Group (G3), and even the Grenada Hotel and Tourism in recent times, are trying. They are trying to keep Grenada clean, a necessary condition for healthy living and to avoid the spread of diseases that are spread by mosquitoes and rats. However, to be bluntly honest, while many are on the positive side of the environmental cause, too many Grenadians are just plain too nasty and far too unconscionable in disposing of garbage. Every drain, every roadside, every playing field, is a repository for their waste. They pollute our rivers, beaches and waterfronts. 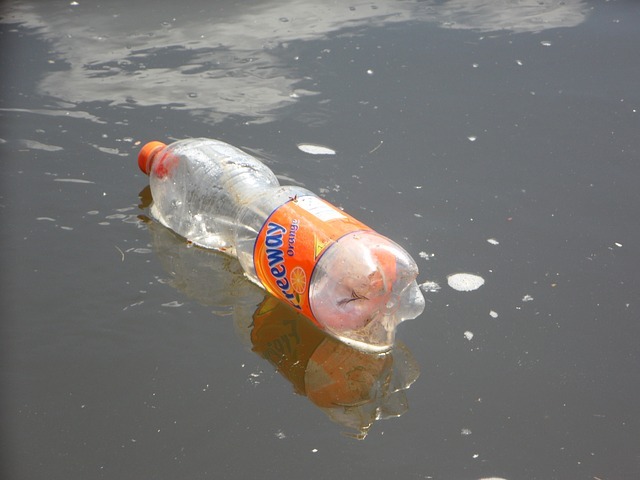 Caribupdate Weekly welcomes the current attempt by minister for health Nickolas Steele to strengthen laws to charge and punish those found littering. Litter, under the proposed new legislation tabled in parliament last Friday by Steele, is defined as “any solid or liquid material or product, or combination of solid or liquid materials or products.” Litter covers such things as bottles, tins, derelict vehicles, paper, glass, and human and animal waste. The power to enforce the law will be designated not just to RGPF cops, but also to litter wardens and environmental officers. This, in our opinion, will be an excellent move. Littering is so pervasive that more resources need to be invested in stopping it before it worsens. It’s been an utter disgrace and an eyesore to walk around the Carenage, once a jewel in the cultural heritage landscape of Grenada, and to be confronted with the array of waste floating in the water: diesel, plastic bottles, human faeces, and much more. We can do better in keeping our environment clean, right across Grenada, Carriacou and Petite Martinique. We do it when we migrate to countries like Canada to live or travel there on vacation. In those countries we do not litter wantonly and indiscriminately, nor do we dart off into every side-street or alleyway to urinate on the walls. Grenadians, of all ages, must make a firmer commitment to environment cleanliness. Let’s begin today; and, let’s also join G3 and other groups in participating in Anti-Litter Week at the end of July.